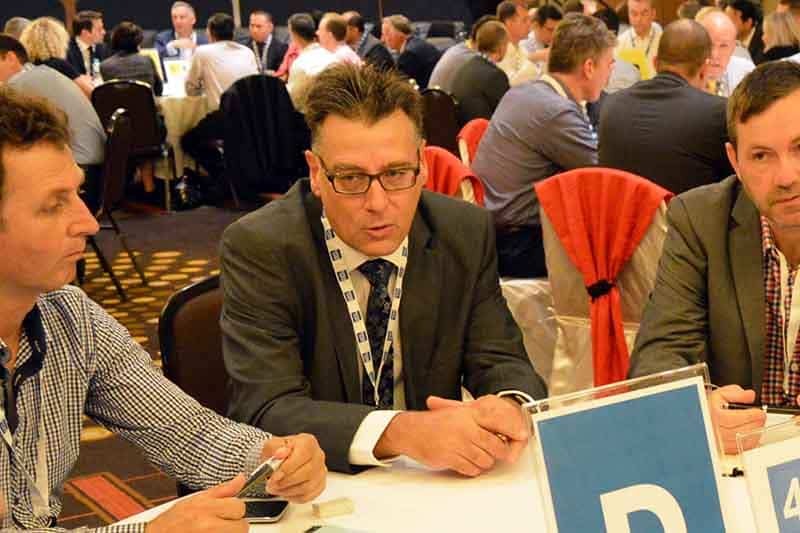 OpenGov recently spoke to Jack Hondros, Chief Information Officer, Department of Planning, Western Australia, to hear about his experience with the cloud and what advice he has to share with those thinking about making the big move. Mr. Hondros has been working in government for 36 years, and with Information Technology since 1999. Previous to that, he was mainly in the processing industry with an engineering background. The Department of Planning is a relatively small department with 6 regional offices, 500 staff, and 18 IT staff on 3 teams. Currently, his team has been working to transform the Department’s ICT environment. Mr. Hondros told us that the Department of Planning has done a thorough overview of their applications. This is important in transforming the legacy system. “We were looking at all the core systems and all the applications that we had licensed to the department. We went through a process of upgrading those applications to the latest version and seeing how we could then get the most bang for our buck out of those applications,” said Mr. Hondros. Beyond this, Mr. Hondros and his team have been working to move workloads out to the cloud. He sees this as an important project for the Department and essential to digital transformation. “Now, we are moving workloads out to the cloud. We doing our finance solution right now, building a technology services lab that supports the cloud properly, and work on our HR finance system, which is already cloud-based,” stated Mr. Hondros. At the moment, one of their biggest projects is to create a new solution for property and revenue management. Mr. Hondros is looking to digitise this system, making it easier for users to access these services online. “We are bringing in a new solution for property and revenue management. We have interest in about 6,500 properties for development purposes. We have a legacy on premises system, right now, for that. That is our biggest project at the moment,” Mr. Hondros told us. For this project, the Department of Planning is using what they call ‘a layered approach’. This means that every time they complete testing for a module, they release it live to the community. This allows them to see the progress taking place as the Department works towards the final product. Some of the biggest challenges to transforming the ICT environment has been due to people being risk averse. To this, Mr. Hondros is focusing on a lot of road mapping to explain the business functionality of all of these projects. “Getting the right planning in place before we start has been a challenge. We have worked on ways to engage the business and corporate executives in a way that makes sense to them. We identify the projects at the macro level, explain the business function, and foresee where we are going,” Mr. Hondros said. Moving forward, Mr. Hondros will continue advocating for government organisations to start moving to cloud based environments. Amidst the cultural challenges, the Western Australia Government is on the right path towards digital transformation and the risk averse attitudes will soon be replaced with experimental and exploratory attitudes.